Funding has long been considered the fuel that propels a startup from the idea phase to becoming an income-generating enterprise. 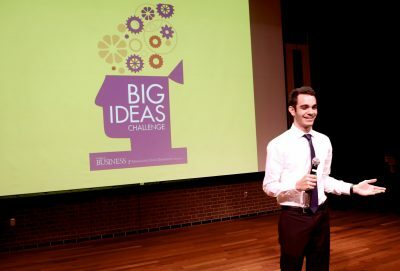 But for participants in the MN Cup startup competition, the mentorship and business advice can be just as valuable. 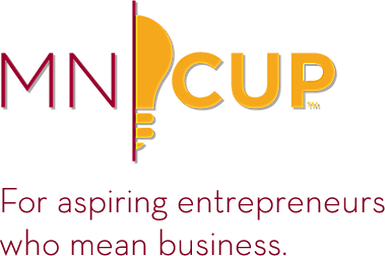 As the largest statewide startup competition in the country, MN Cup supports emerging entrepreneurs from across the state through events, educational programming, and it’s widely-recognized annual competition, now in its 14th year. The Cup is a program of the Holmes Center at the University of Minnesota’s Carlson School of Management. 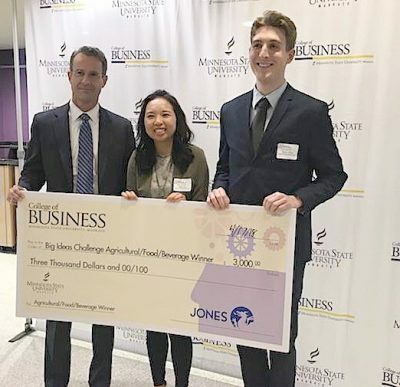 Last year, more than 1,300 teams and individuals applied to the competition in hopes of tapping into the tools, resources, and support the organization provides to help launch and accelerate these new ventures. Well-told stories are one of the most powerful communication tools we can use in business. They help others better understand us, our work, and our purpose. They allow us to differentiate ourselves from our competitors. And, for entrepreneurs, they give us a platform to share our successes and failures – and learn from one another. 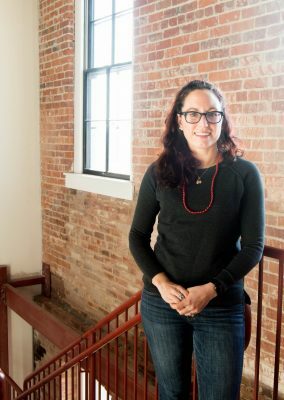 Amanda Leightner is the founder of Rochester Rising, a website dedicated to telling the stories of the rise of entrepreneurship in Rochester. 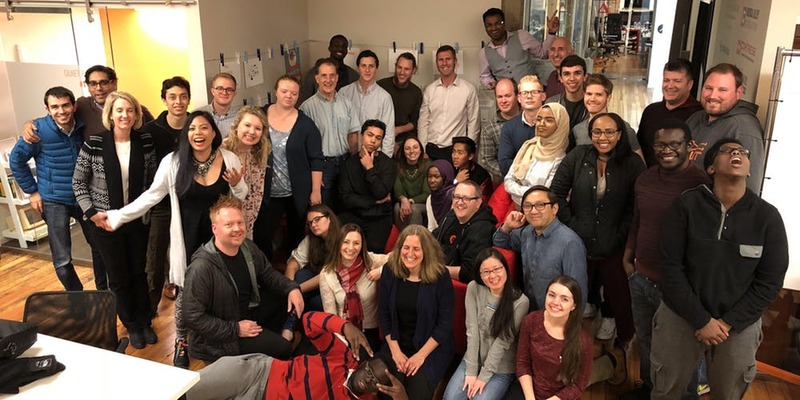 DMC spent some time with Amanda recently to learn more about her passion for sharing the stories of innovators and what advice she would give to someone considering a future in America’s City for Health. As we transition into another year, it is a prime opportunity to examine the state of the Rochester entrepreneurial community, take stock of our achievements over the past year, examine our losses, and assess the future direction of this city’s innovation sector. 2017 brought several significant ongoing programs to Rochester. 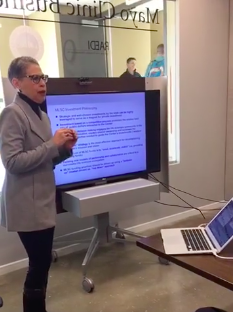 February saw the launch of 1 Million Cups Rochester, a monthly educational program for entrepreneurs that takes place in 163 communities across the United States. This event gave fourteen different Rochester startups the opportunity to share their story and gain input from the community on pressing business issues. A diverse business landscape is critical to Rochester becoming a true Destination Medical Center. It will take more than excellence in patient care for the DMC vision to succeed. Susan Windham-Bannister knows this well. Windham-Bannister is a life sciences industry expert and president and CEO of Biomedical Growth Strategies. She has spent years working in areas like New York, Boston, and Maryland to help communities create environments that are enticing to startups and established businesses alike. Windham-Bannister joined more than 35 stakeholders from across the state to share her experiences and provide insight on how our own community should go about setting priorities to ensure DMC’s success. 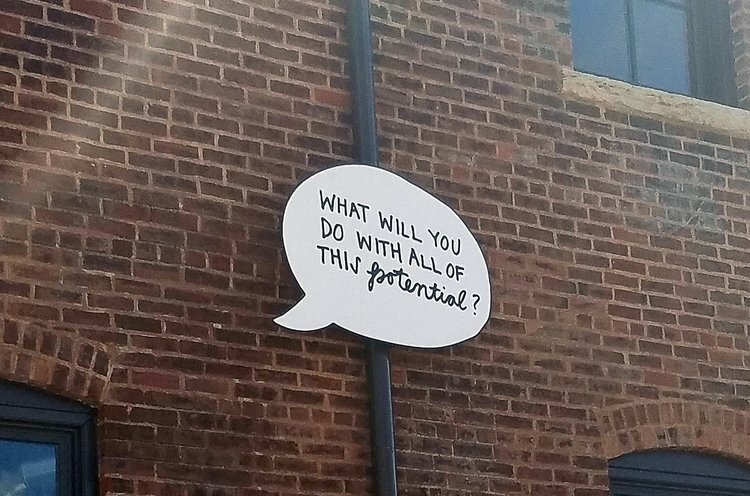 With entrepreneurship brewing in Rochester these days, there is a growing need for more opportunities for these like-minded individuals to connect and network, share successes and struggles, and simply bond. Perhaps over a cup of joe. 1 Million Cups is a national program that incubated out of the Kauffman Foundation where entrepreneurs can come together over coffee to hear pitches from other startups and learn from one another. The free program exists in more than 100 cities nationwide and, today, Rochester became one of those cities. DMC’s mission to attract people, investment opportunities, and jobs to Rochester is reflected in the entrepreneurial spirit of our community. 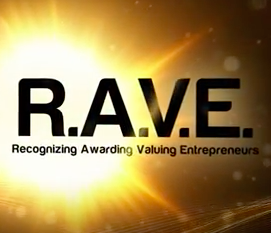 Several of those entrepreneurs were honored at the third annual RAVE (Recognizing, Awarding, and Valuing Entrepreneurs) celebration in November. Hosted by the Rochester Area Economic Development, Inc., known locally as RAEDI, the event welcomed 200 guests and over 75 entrepreneurs.